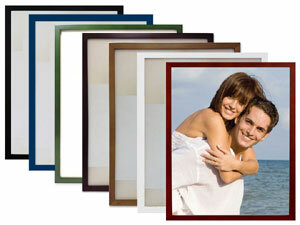 High quality solid wood picture frame is perfect for showing off a favorite photo. Holds 11x14 photo. Includes glass, MDS glazed wood back.